It may come as quite a surprise but our number one question we often get when answering the phone is ” Do you sell boxes? “. 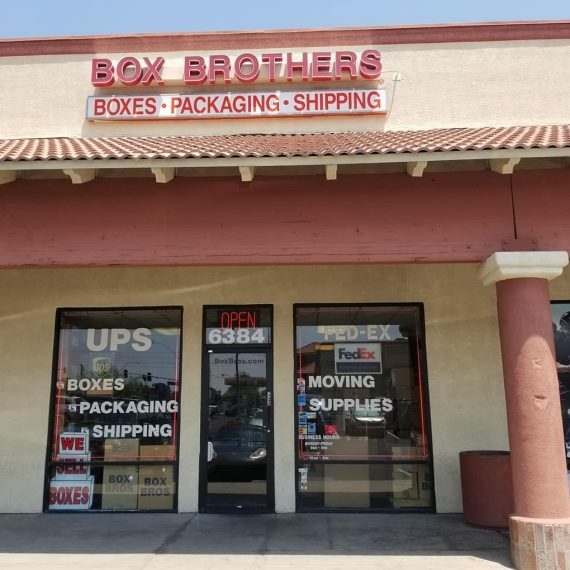 We here at Box Brothers do exactly that. 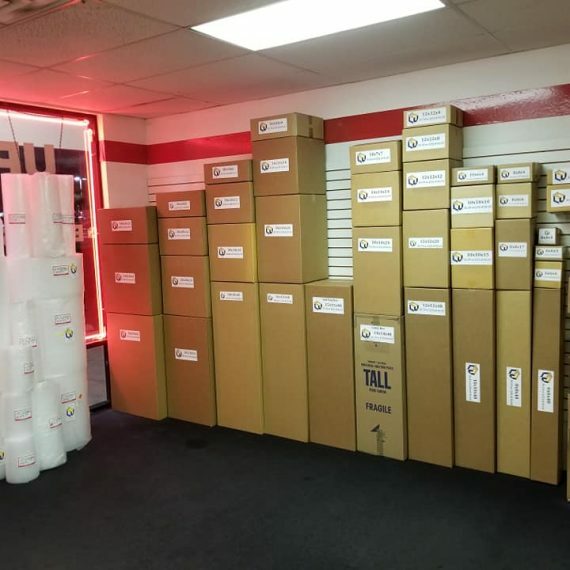 We sell boxes of every shape, size, and dimension that you could possibly need. If the box does not exist ? We will create it. Everywhere sells a box of some sort or type it seems, but when packing and shipping expensive or fragile cargo sometimes an extra layer of care is required. Common boxes at your local retailers might be fine for your small home or office move. However when it comes to anything such as a storage facility, long distance move, multiple quantity items, one of a kind goods, antiques, or breakables not all packages are made equal. Time vs money is it worth it? We would argue that it is when buying multiple shipping boxes for shipping. Do you sell items across country and not just locally ? Possibly you ship from your Amazon, Etsy, or E-bay shop. 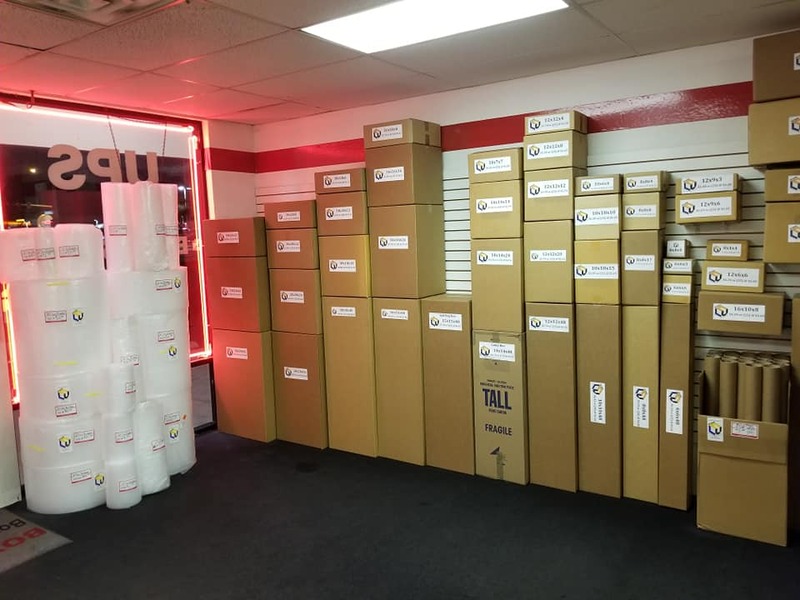 Getting the correct fitting and sized box can save you a TON in shipping costs alone. Also you can write it off as purchases for your business come tax time. Office supplies. A dollar a day adds up. As your business expands and you buy in higher quantities your price of purchase will go down and reflect that as well. The difference between shipping an item slightly over the USPS rate limit can be on average $2 to $5 extra. Multiply that per package and your margins suddenly diminish. Get the exact fit you need. It also offers an added layer of protection against shock and damage while in transit. Recycled or Eco Friendly ? Extra durable or thin and flimsy ? Are your contents loose and shuffling around ? Let us get you the perfect fit along with all moving and packing supplies. Tape, bubble wrap, peanuts, and more. All of this on top of accurate shipping rates through any media or postal carrier equate to you saving money. There is no item we will not attempt to ship no matter the size or shape. Got a motorcycle ? We have a custom crate just for that. Wait did we just say crate ? Yes we do offer more than just boxes. 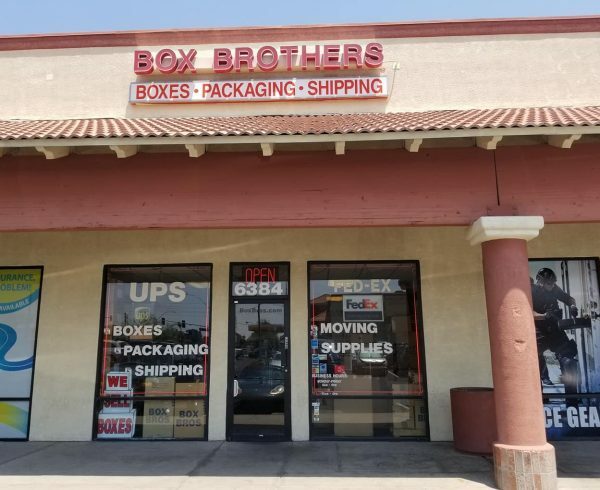 Here at Box Brothers on Sahara in Las Vegas our facilities are capable of making you custom shipping crates and pallets to expand your transporting needs.